Latest addition – Tuesday 5 February 2008. A book collecting papers describing 12 different PhD theses using Bayesian programming. The book will be available june 3rd 2008. 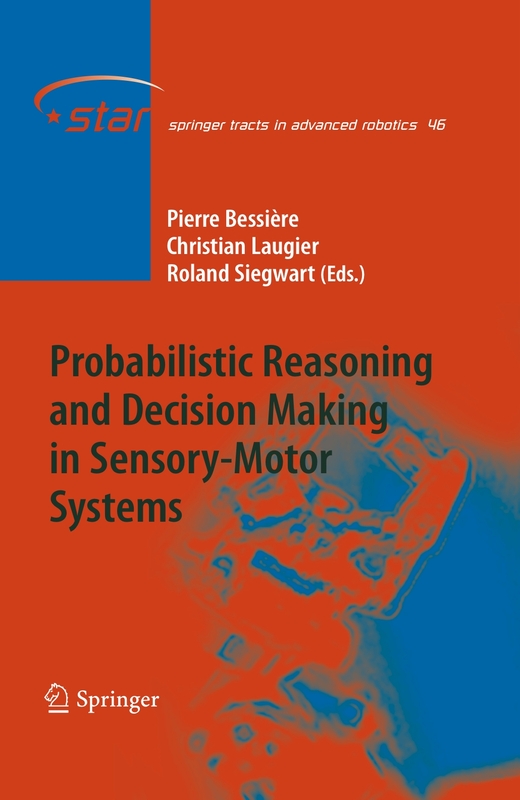 Springer: Probabilistic Reasoning and Decision Making in Sensory-Motor Systems. Amazon: Probabilistic Reasoning and Decision Making in Sensory-Motor Systems. The book comes with a lot of supplementary material as, for instance, videos of experiments.